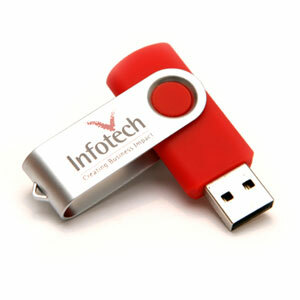 Need your printed USB drives yesterday? Although we can’t quite do this, we come close! We offer urgent turnaround times on the AL-13 Aluminium swivel USB, including our custom screen printing options. From Artwork approval to having the order ready in 5 working days + delivery. Please note, an additional charge applies to rush orders. For further information about this service, give us a call and we’ll gladly do everything we can to accommodate your requirements. 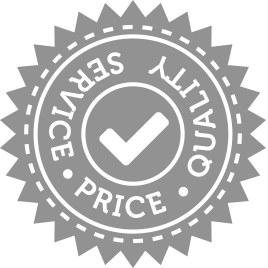 Exact order requirements should be confirmed with an Account Manager before placing your order.